The issue comprises a fresh offering of equity shares aggregating up to Rs 700 crore and an offer for sale of up to one crore equity shares, or 5 percent of stake held by Inox Wind promoter Gujarat Fluorochemicals to the extend of Rs 300 crore. 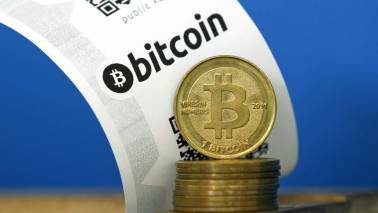 The issue will be listed on both exchanges, NSE and BSE. Power equipment maker Inox Wind will hit capital market on March 18 with a public offer which is likely to fetch over Rs 1,000 crore. The company has fixed a price band of Rs 315-325 per piece for the IPO. "We will use the funds to primarily expand our existing capacities of which Rs 150 crore will be utilised for enhancing capacity in Madhya Pradesh," Devansh Jain, director Inox Wind told reporters here Friday. The company will utilise the funds for expansion and upgradation of existing manufacturing facilities, long-term working capital requirements, investment in subsidiary Inox Wind Infrastructure Services and other infrastructure development, he said. 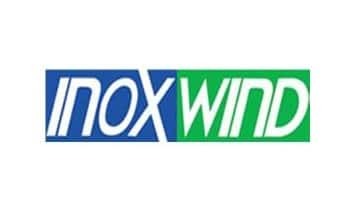 Inox Wind, which manufactures wind turbine generators and provides turnkey solutions for wind farm projects, had an order book of 1,258 MW as of December 31, 2014. Its customers include Green Infra, Continuum Wind Energy, Tata Power Renewable Energy, Welspun Energy, Bhilwara Energy, ReNew Power Ventures and Hero Future Energies. The company has facilities dedicated to manufacturing nacelles, hubs, rotor blade sets and towers. It makes 550 units per annum of nacelles and hubs at its Una unit in Himachal Pradesh and 256 rotor blades and 150 towers per annum at its factory in Rohika in Gujarat. Meanwhile, when asked about the issue of land acquisition for wind power projects, Jain said: "90 percent of the wind projects come up on waster land, therefore problem of land acquisition does not arise in the wind energy sector".